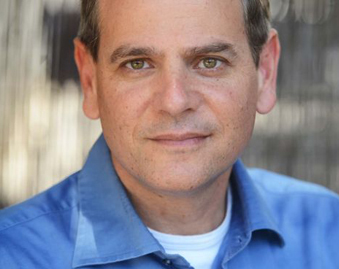 Nitzan Horowitz is an Israeli politician and former journalist, and he second openly gay Knesset member in Israeli history. 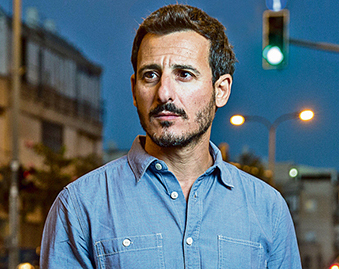 He resides in Tel Aviv with his partner, playwright and director Ido Riklin. Horowitz was born in Rishon LeZion in 1965. He graduated the Tel Aviv University Law School. In his early journalistic career he served as a Military Affairs reporter during the later phase of the 1982 Lebanon war, as well as the International News editor at Israel Army Radio (1983–1987). In 1987 he began working at Hadashot, an Israeli newspaper, as the Foreign Affairs editor. In 1989 he started his career at Haaretz, as the Foreign Affairs Editor. He served as Haaretz correspondent in Paris (1993–1998), covering also the European Union, and as Haaretz correspondent in Washington D.C. (1998–2001). Back in Israel, Horowitz was the chief foreign affairs columnist for Haaretz. When “News 10” began broadcasting on January 2002, Horowitz founded its international desk. His work there included creating major documentary films following the Tsunami disaster in Eastern Asia and the failed manhunt after Osama Bin Laden in Afghanistan, and regular appearances on News 10’s current affairs show, London et Kirschenbaum, for which he provided reports and analysis of global news. In 2008, Horowitz created and directed a documentary series for Channel 10, titled “WORLD: The Next Generation – Nitzan Horowitz in search of tomorrow”. The series follows major phenomena and trends that shape the future of our world in the coming decades: the ageing crisis, urban sustainability, immigration, construction and industrial development in China, and the hi-tech revolution in India. Horowitz served as a board member of ACRI, the Association for Civil Rights in Israel. He was also active in environmental issues and in 2007 he received the “Pratt Prize” for Environmental Journalism. In December 2008, he resigned from Channel 10 and became a candidate of the Israeli left-wing party, Meretz in the upcoming elections. After gaining the third slot, he said: “My goal is to continue to do what I have been talking about over the past years, from protecting the seashore to promoting more sophisticated, nonpolluting public transportation”. Meretz won three seats in the 2009 Israeli elections, making Horowitz the second openly gay Knesset member in Israeli history.The first, Uzi Even, also was a member of Meretz. Extending daylight savings time – Legislation passed after a long struggle led by Horowitz against religious parties (in conjunction with a government bill). Law for the Protection of literature and writers – Horowitz initiated it in 2009 and led the public campaign. The law came into force in February 2014. Amendment requiring installation of water saving devices in all buildings used for public services (initiated with Ofir Akunis, Dov Henin and Yohanan Plesner). An amendment to the energy sources law stating that the government will approve a national program to increase energy efficiency and will determine targets for savings and more efficient use of energy (with Lia Shemtov). Amendment for equal rights of inheritance laws for adopted children and biological children regarding inheritance of the adopter’s relatives. Students’ rights law amendment that also applies to art institutions (along with Alex Miller). 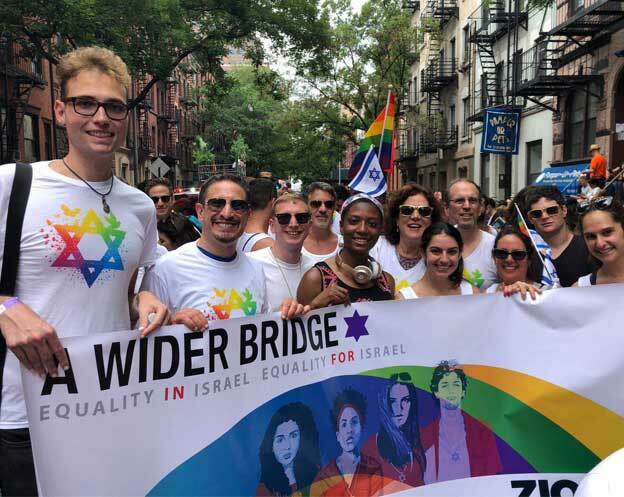 Horowitz led the Knesset in all the activity related to LGBT issues, and every year organizes a big conference in the Knesset for Pride events in Israel. These conferences drew strong criticism from members of religious and ultra-Orthodox parties. 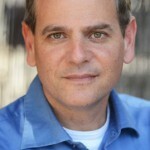 Horowitz, along with MK Nino Abesdze, founded Knesset caucus May 2011, the fight against homophobia that he heads today. 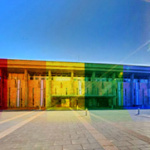 The declaration of the caucus was held as part of the Knesset’s event on May 17, the International Day Against Homophobia (IDAHO). In the end of 2014 Horowitz announced on his Facebook page that he was quitting politics.